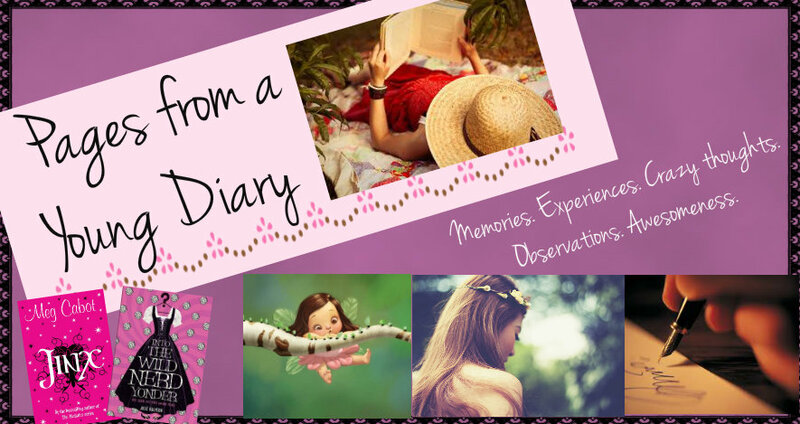 Pages from a Young Diary: How do you feel? The above picture was taken from Google (where else?). The above post is the product of a very weird state of mind. Ignore if it doesn't make much sense. This is really beautiful ... we all have faced situations similar to this ... awesome !!! and deep Ashna... loved it! Its so wonderful to be able to transform what one feels into words.. It was beautiful...!! Indifference can be the most unpleasant thing, even worst than hate. 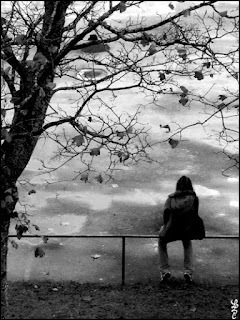 But only those can realize it, who have experienced indifference. The rest are just well, indifferent. We will never realize the pain of other being until it happens to us! I know what you are talking about here. Quite. Liked the scheme of the poem. its different. not the usual. Its easy being alone...you do it with grace..
Oh! Aashna..what a touching composition you have just made....unadulterated!! Its a known feeling!! Ms. Poet, this is the best poem I have read in a long, long time! It's so deep with emotion and really makes me think of my 11th and 12th school years. I know how indifference feels, damn, it makes you feel like a worm. Ignoring people, being indifferent and back-stabbing are things that I just cannot forgive. Abinaya!!!! I read your comment NOW! Thanks so much! This lit up my face with happiness! *_* I was missing stuff I used to write on, just going through it again!